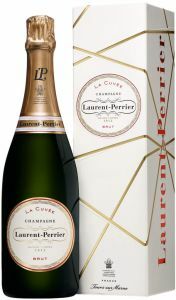 Champagne Laurent-Perrier : Pleasurable wines and "indépendance d'esprit". This success derives, first and foremost, from a clear determination to abide by long-established traditions: respect for nature and wine, dedication to quality, and strong and lasting relationships with all those associated with the company, within and without. It is also the result of the sheer driving force of Bernard de Nonancourt, the creator of the Laurent-Perrier range, and that of his daughters, Alexandra and Stéphanie, who are concentrating their own energies on preserving the Group’s independence and perpetuating its values. warns visitors, "Ne Buvez Jamais d'Eau"
Now more than ever, the Nonancourt family values guide the Laurent-Perrier team. Freedom of spirit has first and foremost always been the driving force behind the creative winemaking which has led to a unique and highly successful range of champagnes produced by a team led by Cellar Master Michel Fauconnet. The wines are unique not only because of the philosophy that has inspired them, but also for their style, flavour and consistent quality, from one cuvee to the next. 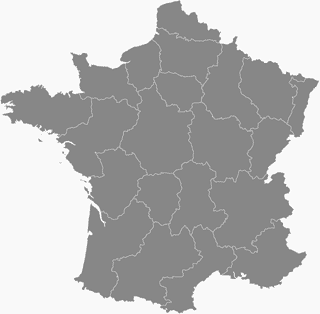 The result is a range of vins de plaisir – one of the most diversified ranges of wines for every occasion that are made to be enjoyed and which are repeatedly requested by champagne lovers. Laurent-Perrier has no higher ambition than to provide wine professionals around the world with champagnes guaranteed to win the hearts of connoisseurs eager to discover new experiences in the world of champagne. Those connoisseurs expect the professionals to supply them not only with the prestige of a great wine and the elegance and tastefulness of an exclusive label, but also to help them discover rare and varied pleasures. 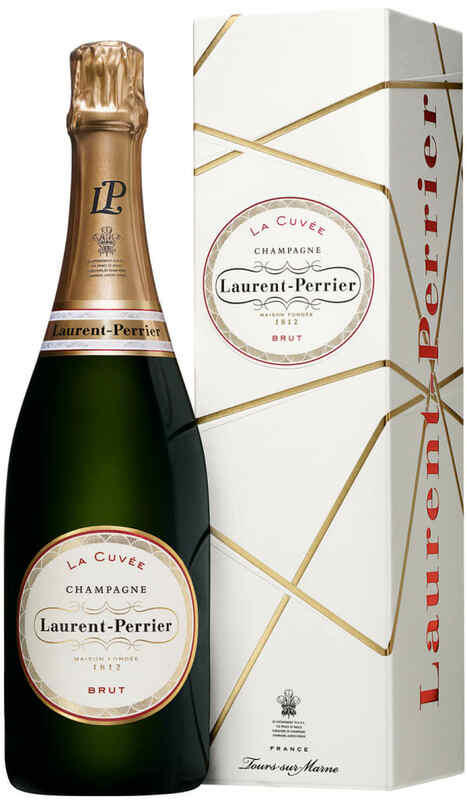 Laurent-Perrier offers a wide range of fine Champagnes to suit all palates and occasions. Törmäsin tähän Turku-Tukholma-reitin Vinkkarilla, missä se toimitti laivan sampanjan virkaa keväällä 2012. Ilmeisesti tästä erikoisasemasta johtuen tuotetta oli saatavilla kolmessa eri pullokoossa ja varsin kilpailukykyiseen hintaan. Itse nappasin mukaan puoli-kokoisen pullon, jolla hoiti maistelut kahteen pekkaan erinomaisesti. Itse tuote oli melko tavanomainen, eikä herättänyt tunteita suuntaan tai toiseen. Kuplat olivat melko suuret ja litkusta puuttui samppiksessa rakastamani paahteisuus. Jos hinta ei olisi ollut taxfree-tasoa, olisi fiilis kyllä latistunut pahasti.